Solo riding vs group riding – Pros and Cons Explained! It has always been a debatable topic as different kinds of riders have different approach when it comes to long rides. Some really enjoy travelling together, sharing accommodation, space, time and making memories as a group. While others really dig their alone time on the roads and doesn’t really like to ride with other people as a group. So in this article below we thoroughly discuss the pros and cons of riding in a group vs riding solo. Group riding has its own share of positives and negatives. People who always like to be surrounded around friends and make memories as a group always prioritize group riding. 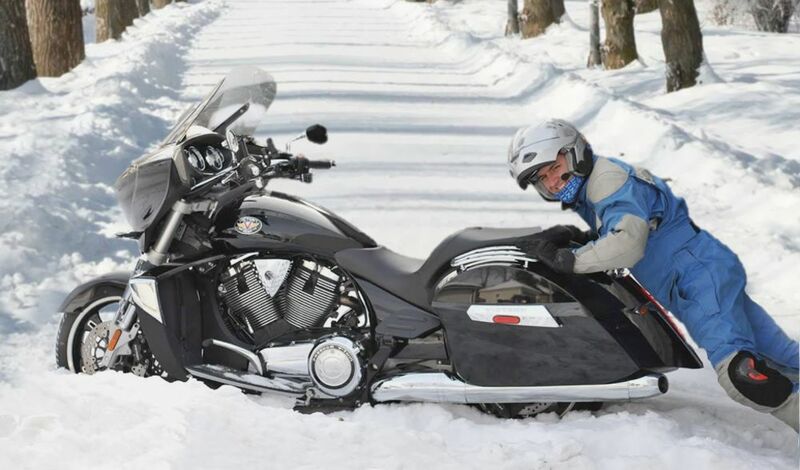 It is also safer when some factors are taken into consideration, such as, you always have a helping hand at disposal if something goes wrong with the motorcycle or you run out of cash or similar conditions. Also group riding is safer as it is easier for a number of bikers riding along to be noticed on the roads compared to a solo rider. And if you ride in a group you never have to worry about losing your direction as there is always a guy who knows to head next. But on the flip side, riding in a group is trickier as you always have to maintain a safe distance with the riders at both the ends, especially if everyone is riding in a formation. But the most irritating thing about riding in a group is that you always have to wait for the slow riders in the group since no one should be left behind, and sometimes you end up wasting more time than you should. Since you are not the only driving force in the group, riding along with friends is more of an impulsive experience than a pre-planned journey as in the case of riding solo. Solo riding is a very different experience all together. It is arguably more adventurous and thrilling since you have nobody else to rely on but yourself. While riding solo it is natural that more risks are involved both on and off the road. If your motorcycle gives up in middle of the road, your best hope is the nearest service station and there is no one else which will help you to drag the motorcycle all the way to the station. 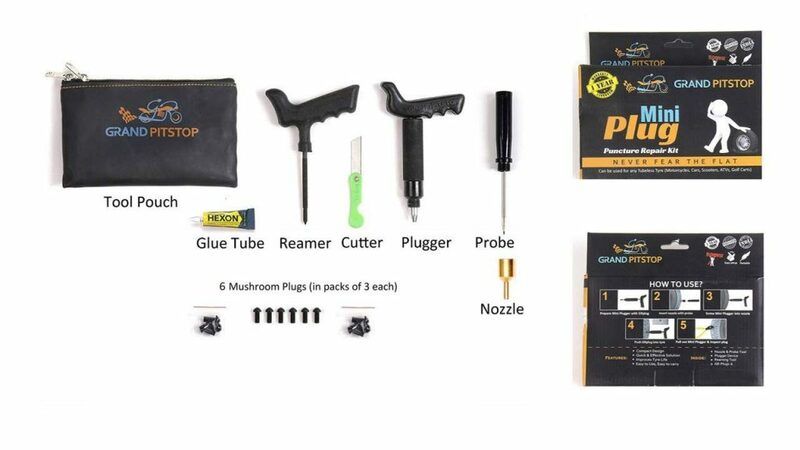 Buy Grandpitstop’s Universal Puncture Repair Kit to avoid such situations! Also solo riding is more expensive than riding in a group since you do not have anybody else who is sharing the accommodation, so you end up paying the entire cost. But on the flip side, solo riding has its own share of hidden pros; the ride unfolds in a planned manner, and since there is no other decision making force involved you are free to choose the route, places to stop and rest, and pace of the journey. You can always go slow or fast without being dependent on others. But the greatest advantage of riding solo is the solitude, peace and freedom which come along when you ride away into the unknown. 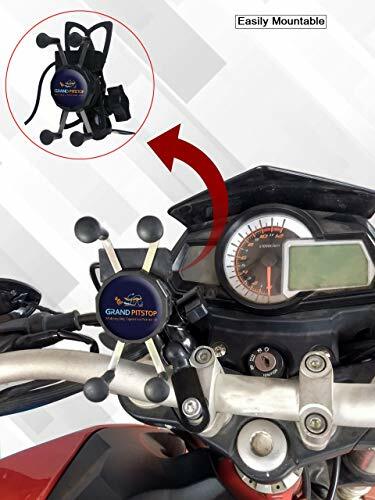 Buy Grandpitstop’s mobile holder stand to guide you the way on a solo ride! 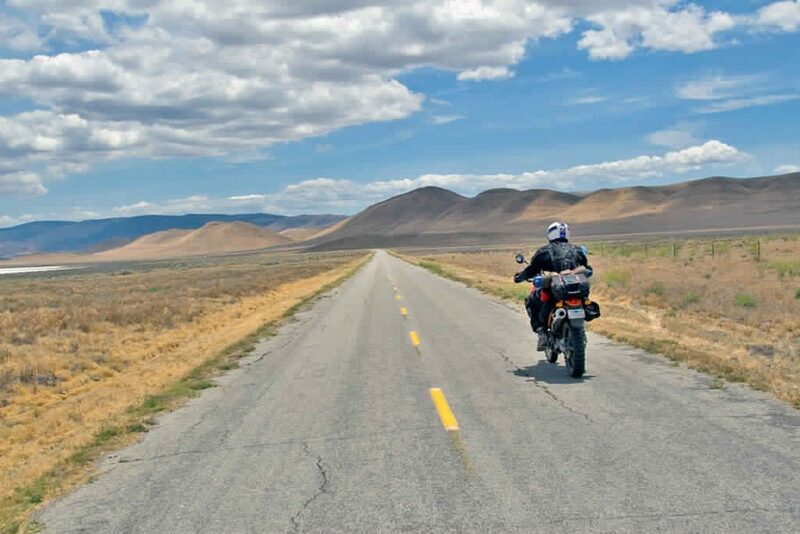 Top tips for beginner motorcycle riders!